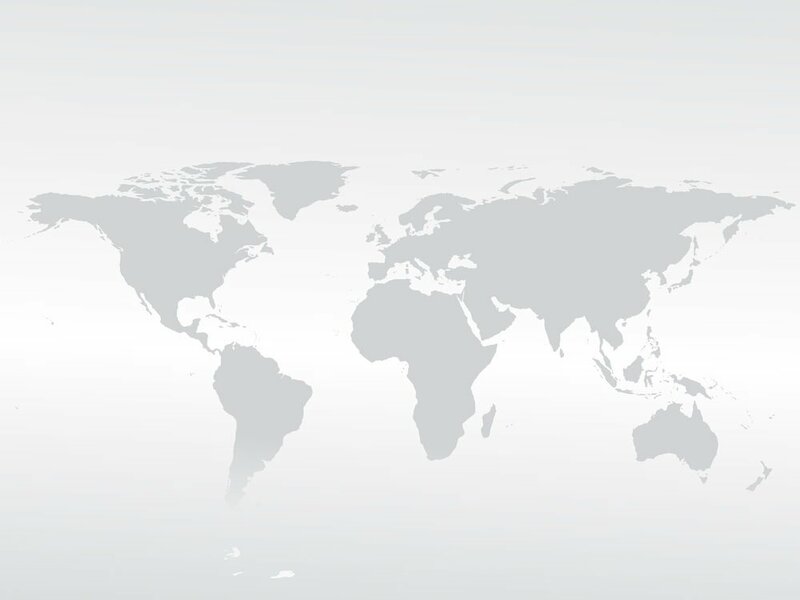 Our global fax forwarding numbers are easy to use, affordable, and offered on a month-to-month basis for more than 140+ countries around the world. 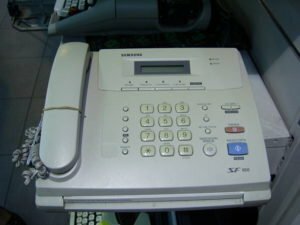 The humble fax machine has yet to become extinct despite the proliferation of email, file sharing, and other electronic communications methods. In some countries, such as Japan, faxing remains commonplace and may even be preferred over email by some individuals and business establishments. Imagine landing a large customer in Japan who expects to be able to place orders via fax. You’d probably want to accommodate that request, but how — especially if you ditched your fax machine long ago? Simply use fax forwarding. Fortunately, international fax forwarding exists — and it’s a great solution for this particular problem. With fax forwarding, fax users can use their fax machines and your international fax forwarding number to send you a fax. The fax arrives in your email inbox, allowing you to work with an electronic version of the document without having to buy a fax machine and deal with paper. Let’s take a look using a US business with a Japanese customer as an example. Since the customer is in Japan and may not be too keen on incurring international toll charges with every faxed order, you’d be smart to order a local or toll-free Japanese fax number. That way, your customer can fax as many orders as needed without incurring toll charges. • Toll-free and toll-free mobile accessible — In this example, you may not need the mobile accessible type since your customer will be using a fax machine to send you faxes. • Universal toll-free — Universal toll-free numbers are a great option if you have a large volume of potential fax users located in many different countries and want to use just one toll-free number for all of them. • Geographic — These region-specific numbers are about as local as you can get. Simply choose the city your customer is located in to get a local virtual fax number. If your customer is in Kawasaki, your number will have the 44 prefix just like other local numbers in Kawasaki. After ordering your Japan-USA virtual fax forwarding number, you’ll be prompted to configure your account so that all incoming faxes will be routed to the appropriate email address. Once set up, share your new virtual fax number with your customer and get ready to start taking orders via fax. Our global fax forwarding numbers are easy to use, affordable, and offered on a month-to-month basis for more than 140+ countries around the world. Whether you have a long-term or short-term need, you can facilitate faxing without having to buy a fax machine or get locked into a long-term contract.